Use code NOWGET20 for this price. A bit more expensive than the Explorer Trek boots posted earlire, these have a leather upper. 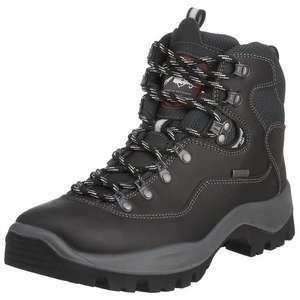 This 2 to 3 season leather walking boot is designed for comfort and durability in challenging conditions. Tuneable acing, high quality supple leather upper combined with Gore -Tex technology ensures optimum climate comfort and waterproof durability.